“Our son is moving into his teen years which means lots of pressure and obstacles and having the stability of never moving again is going to make a huge impact on him. 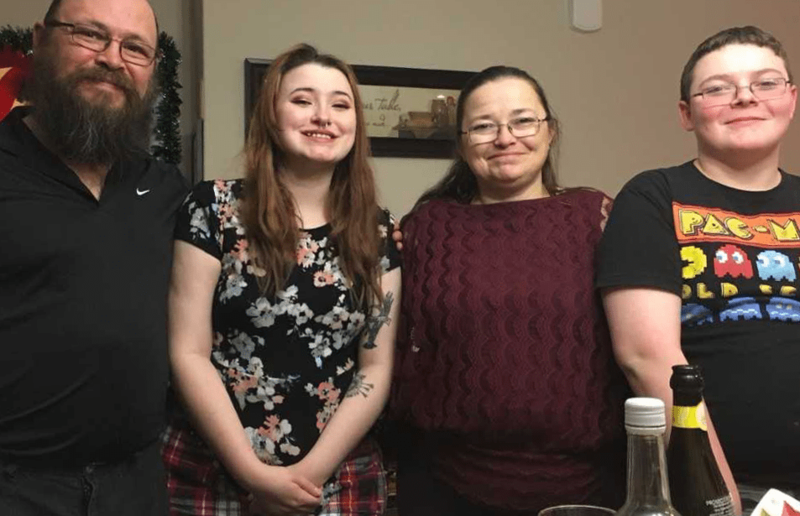 Our daughter is able to attend college and is doing amazing but it was only possible because of Habitat. We are planning our first real garden to grow vegetables. Now that the snow is all gone we are cleaning up the yard and planning for a shed and a fence. To have the security of your own home relieves such a burden. 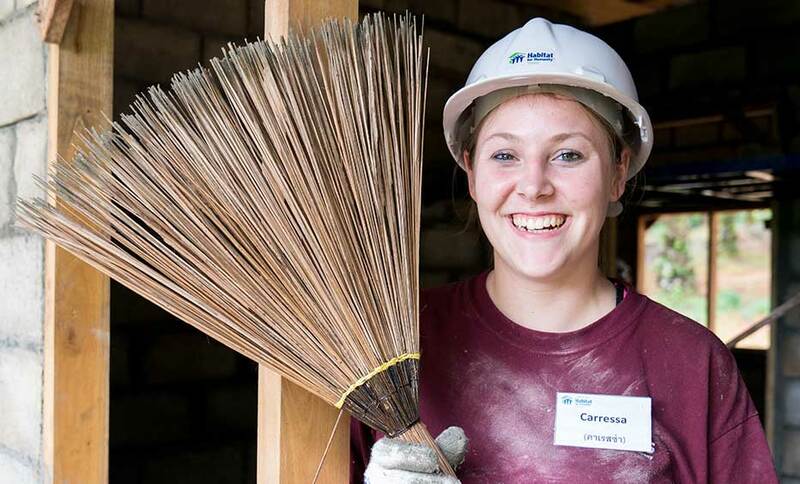 Join the over 63,000 volunteers that work with Habitat for Humanity in Canada every year, or the thousands that help abroad through our Global Village program.